Jennifer Rhys-Davies was born in Wales and studied at Trinity College of Music and with the late Audrey Langford. 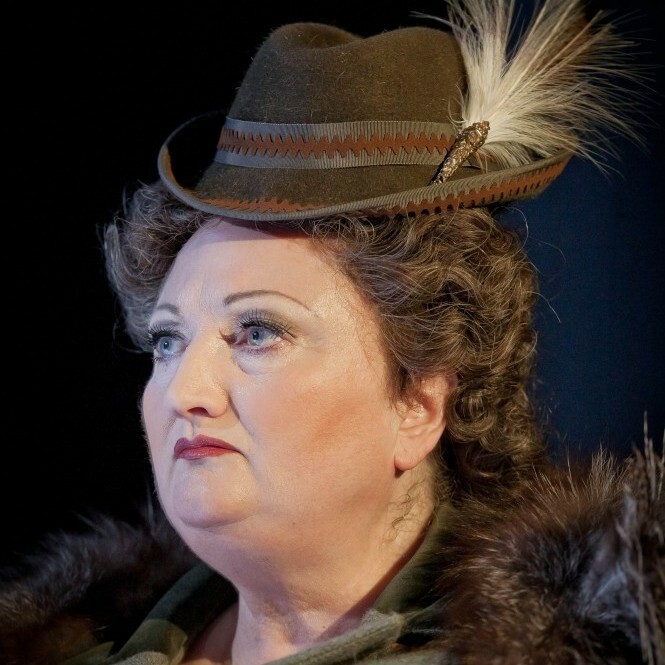 She made her debut with the Royal Opera House, Covent Garden in 1993 as Berta Il barbiere di Siviglia, and has since sung Amaltea Moise in Egitto, Clorinda La Cenerentola, Marianne Der Rosenkavalier, Anna Nabucco, Widow Babette’s Feast and Mrs Julian Owen Wingrave. In 1998 she made her debuts for the Glyndebourne Festival as the Italian Singer Capriccio, for the Grande Theatre Limoges as Olympia, Antonia, Giulietta Les Contes d’Hoffman and for Theater Basel as Elisabetta Maria Stuarda. 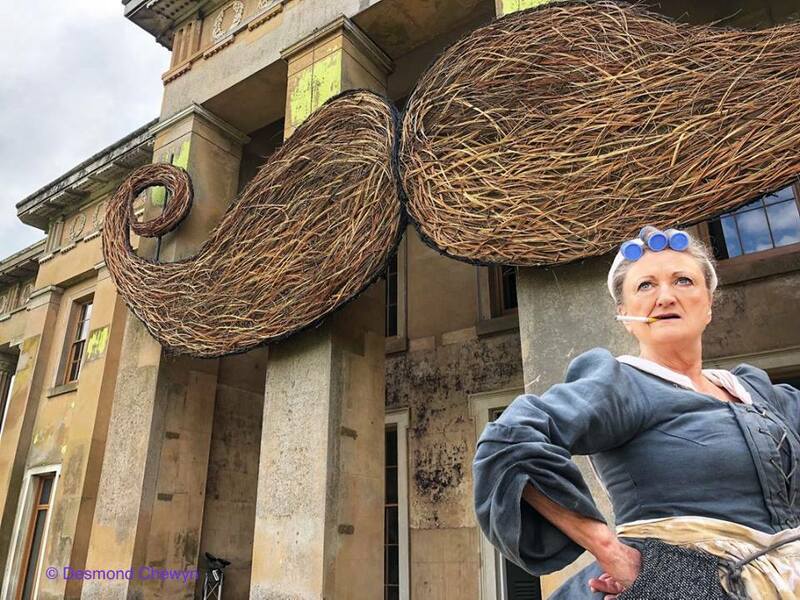 Most recent roles include Lady Billows Albert Herring (Salzburger Landestheater/English Touring Opera), Hilda Mack Elegy for Young Lovers and Duenna Der Rosenkavalier (English National Opera), Guadalena in Offenbach’s La Pericole (Garsington Festival), and Berta Il Barbiere di Siviglia (ENO/ROH/Lille/Limoges/Caen/Reims/Dijon). In summer 2017 she made her BBC Proms debut as Susanna Khovanshchina with the BBC Symphony Orchestra under Semyon Bychkov. 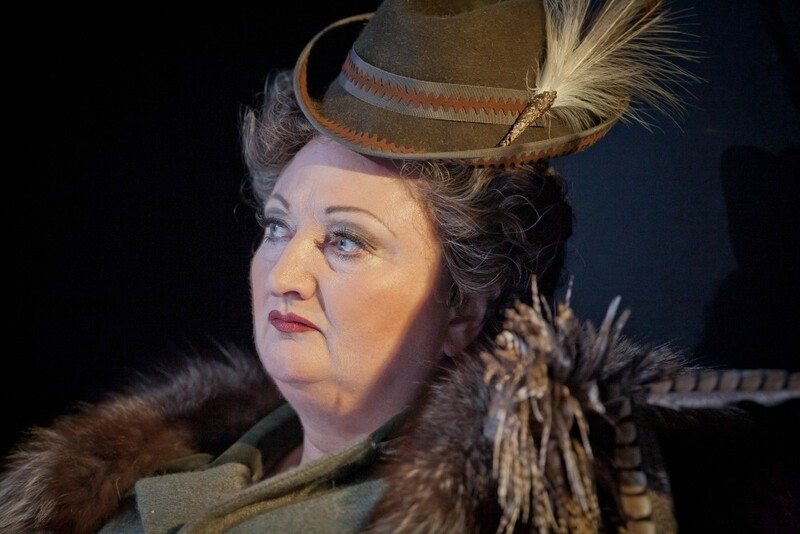 She has also sung Queen of the Night (Scottish Opera, Garsington, Hanover, Basel, Stuttgart, Dublin), Lady Macbeth (Welsh National Opera, Nurnberg, ObernhausMaifest), Rosalinde Die Fledermaus (Nurnberg), Arminda La Finta Giardiniera and Elettra Idomeneo (Basel), Miss Jessel The Turn of the Screw (WNO/Music Theatre Wales), Hilda Mack Elegy for Young Lovers (Geneva, Lausanne, St Gallen), Donna Anna and Mrs Fiorentino Street Scene (English National Opera), Donna Elvira and First Lady Die Zauberflöte (Welsh National Opera), The Singer The Jewel Box and Sandrina La Finta Giardiniera (Opera North), Elisabetta Maria Stuarda and Kostelnicka Jenufa (English Touring Opera), Semiramide (Rossini in Wildbad Fest), Abigaille Nabucco (Eisteddfod Genedlaethol Gymru 2000), Sieglinde (Covent Garden and Bath International Festivals), Angelica in Haydn’s Orlando Palladino and Marcellina Le Nozze di Figaro (Garsington), and Savitri (Music Theatre Wales). Performances of contemporary music include Maman in the world premiere of Kevin Volans The Man Who Strides the Wind for Almeida Opera, and Mrs Fresteln The Electrification of the Soviet Union on tour with Music Theatre Wales. She has also given a recital featuring works by the Russian composer Nicolas Oboukhov at the International Festival in Erlangen. On the concert platform Jennifer Rhys-Davies has sung Beethoven Christus am Olberg and Haydn The Seasons (National Concert Hall, Dublin/Prionnsias ODuinn), Handel’s Dixit Dominus and Poulenc Gloria (SDR/Laszlo Heltay), Mendelssohn Elijah and Dvorak Stabat Mater (Eisteddfod Genedlaethol Casnewydd/John S Davis), a Rossini Opera Gala (St David’s Hall/Carlo Rizzi), and Beethoven Symphony No 9 for BBC/S4C under Grant Llewellyn at the Royal opening of North Wales Theatre in Llandudno. Recordings include 100 Years of Italian Opera and Orazi e Curazi (Opera Rara), Berta Il barbiere di Siviglia and Marianne Der Rosenkavalier (Chandos), Continuo (Variations on a theme by Pachabel), and An Evening’s Pastorale with Cor Meibion Rhisga. 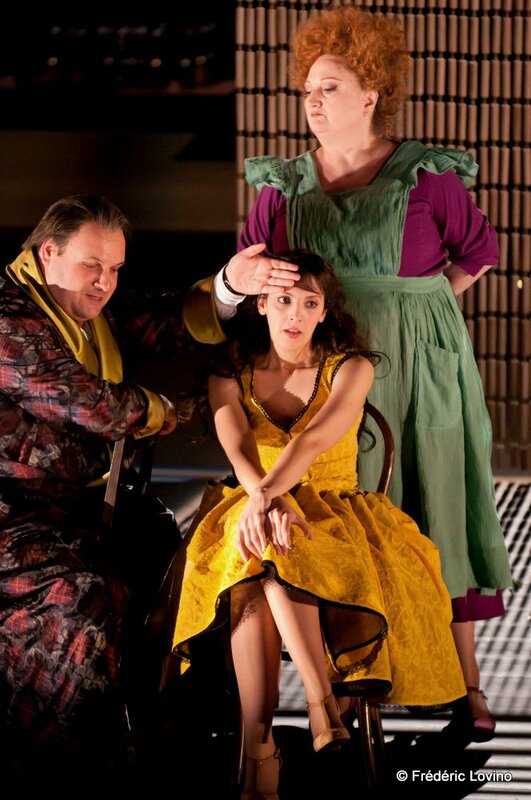 Plans include Berta Il Barbiere di Siviglia at the Grange Festival. 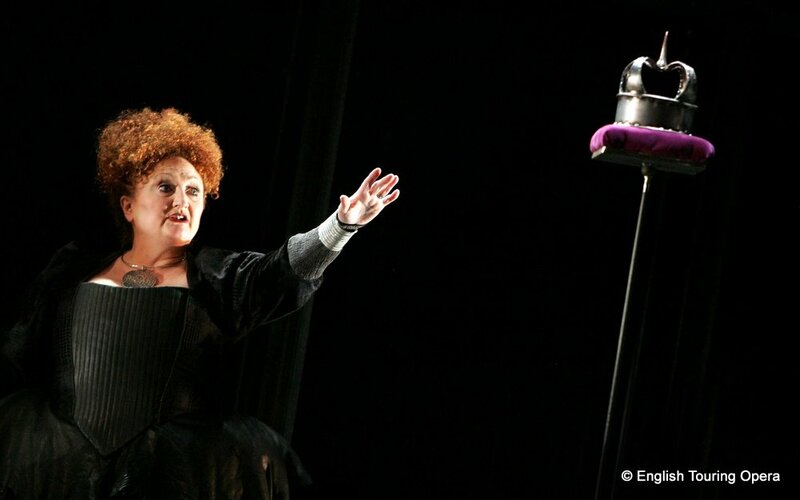 It was, however, Jennifer Rhys-Davies as Berta who stole every scene in which she appeared....her “Il vecchiotto cerca moglie” was a masterpiece of comic showmanship and vocally she showed off a higher register and power that remains in good shape.